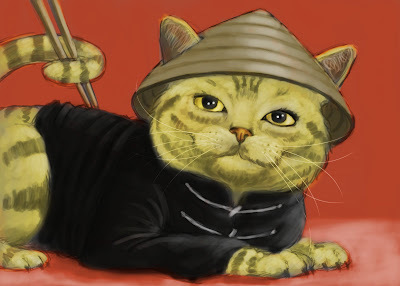 It’s Vietnamese New Year’s day! :-) Just like many other Asian countries, Vietnam follows the Lunar calendar, therefore Vietnamese people all over the world are celebrating the New Year at this moment. I’ve been blessed to grow up with two cultures: the Dutch culture and the Vietnamese culture. One of my favourite Vietnamese celebration and tradition is tết (new year). It’s a holiday full with old traditions that is still being followed by millions of Vietnamese people all over the world. 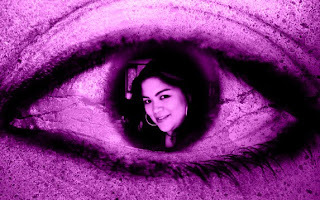 Tết is the beginning of a period in a year. 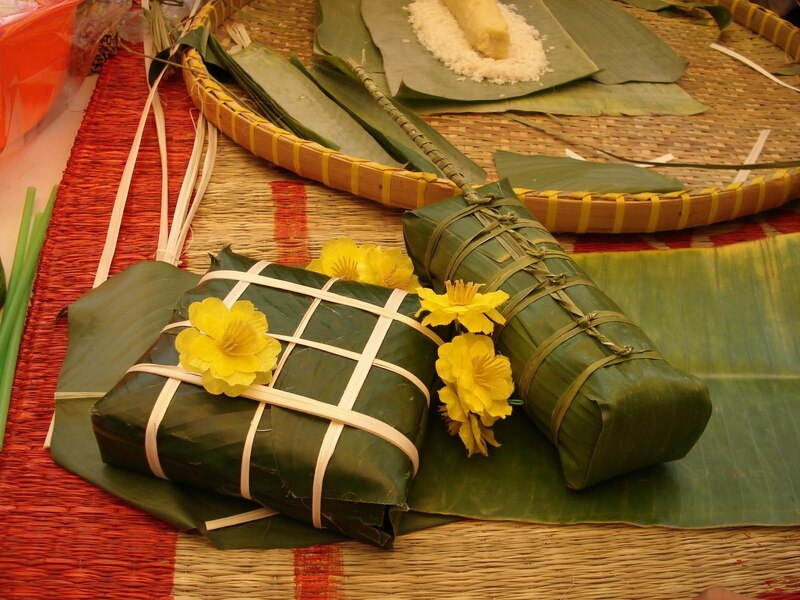 There are many tếts throughout the year (Mid-autumn Vietnamese New Year, Cold Food Vietnamese New Year etc. 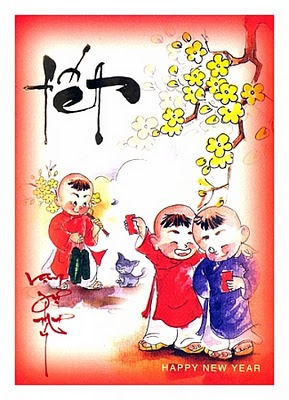 ), but the most significant of all is Vietnamese New Year, which marks the Lunar New Year. Vietnamese New Year occurs somewhere in the last ten days of January or the first twenty days of February, nearly halfway between winter solstice and spring equinox. Although the Lunar New Year is observed throughout East Asia, each country celebrates Lunar New Year in its own way in conformity with its own national psyche and cultural conditions. For the Vietnamese people, Vietnamese New Year is like a combination of Western New Year's Day, Christmas, Easter and Thanksgiving. It is the festival of Purity and Renewal. There are a lot of customs and tradition when it comes to tết. 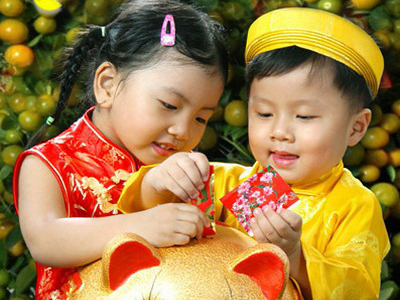 One of the most exciting parts of Vietnamese New Year for children is that they get new clothes and shoes. The new outfits are always worn on the first day of the new year. The other thing that children look forward to is receiving lì xì. These are red envelopes filled with lucky money. This is a cultural practice that has been maintained for generations. The red envelopes symbolize luck and wealth. It is very common to see older people giving away sealed red envelopes to younger people. Reciprocally, the older ones would return good advice and words of wisdom, encouraging the younger ones to keep up with the schoolwork, live harmoniously with others, and obey their parents. This greeting ritual and lì xì is also known as mừng tuổi, honouring the achievement of another year to one's life. Flower buds and blossoms are the symbols for new beginning. These two distinctive flowers are widely sold and purchased during tết . Hoa mai are the yellow apricot flowers often seen in Southern Vietnam. Hoa mai are more adaptable to the hot weather of southern regions. 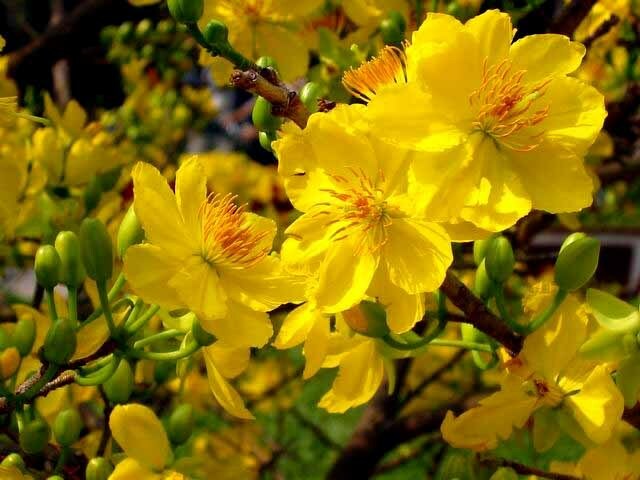 Therefore, it is known as the primary flower in every home. 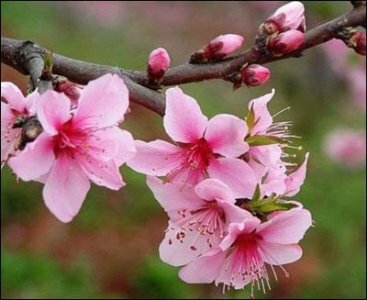 Hoa đào are the warm pink of the peach blossoms that match well with the dry, cold weather from the North. Tết is not tết if there is no sight of hoa mai (south) or hoa đào (north) in every home. 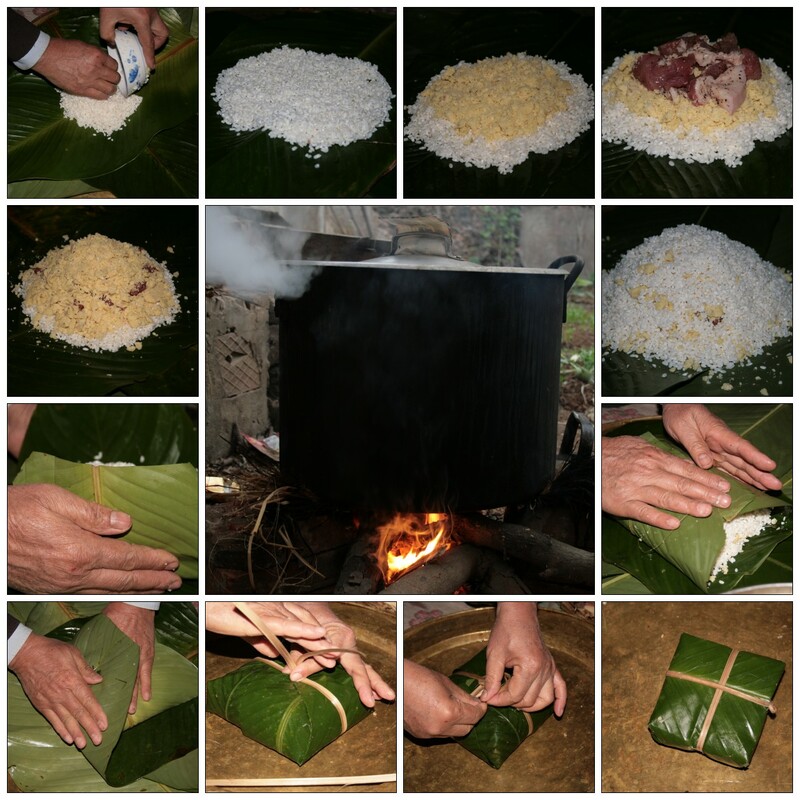 One of the most traditional special Vietnamese foods for tết is bánh chưng (steamed sticky rice cake). Bánh chưng is made of sticky rice, pork meat and green beans, every ingredient is wrapped inside a special leaf which is called lá dong (but is often substituted by banana leaves). Making the bánh chưng requires care and precision in every step. The rice and green beans has to be soaked in water for a day to make it stickier. The pork meat is usually soaked with pepper for several hours. Squaring off and tying the cakes with bamboo strings require skilful hands to make it a perfect square. This a short summary of what Vietnamese tết is, but to be fair, you can’t really describe tết in words. You need to experience it! So if you know any Vietnamese person, just tag along with him or her to experience tết for yourself. Normally tết is celebrated over three days, but this year it's spread over two weekends for me. I’ll definitely devote another post on my Tết experiences of this year for you all to read.